Weak link in your office? 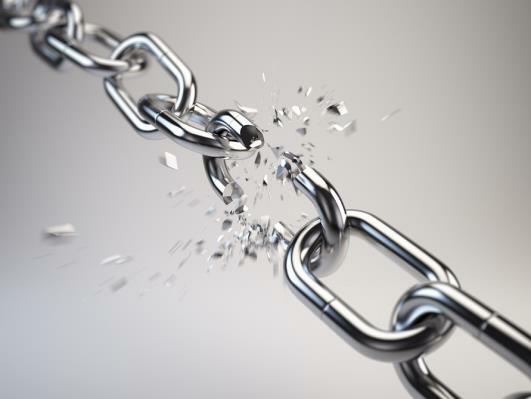 Your dental practice is as strong as its weakest link. The problem is that the weakest link is probably you. The good news? Your job as a dentist is safe. The bad news? Your dental practice may not be. Maybe in a large corporation a few bad apples hardly matter. But in a small business like a dental practice they do. If even one dental employee has poor communication skills, a bad attitude or enjoys shouting matches with other staff, your practice can be seriously harmed. That one employee causing hassles could be 20% of your staff! So who occupies your attention when you're driving home, playing with your kids or eating dinner? If you thought of one of your current dental staff, then the weakest link is you, not that staff member. Why? Because YOU haven't corrected or gotten rid of the troublemaker.